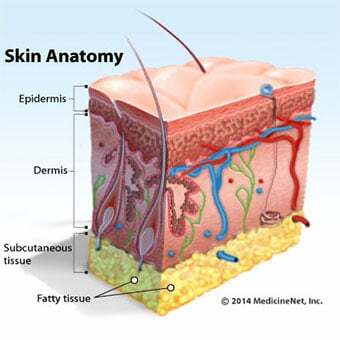 Cellulitis usually begins as a small area of pain and redness on the skin. This area spreads to surrounding tissues, resulting in the typical signs of inflammation -- redness, swelling, warmth, and pain. 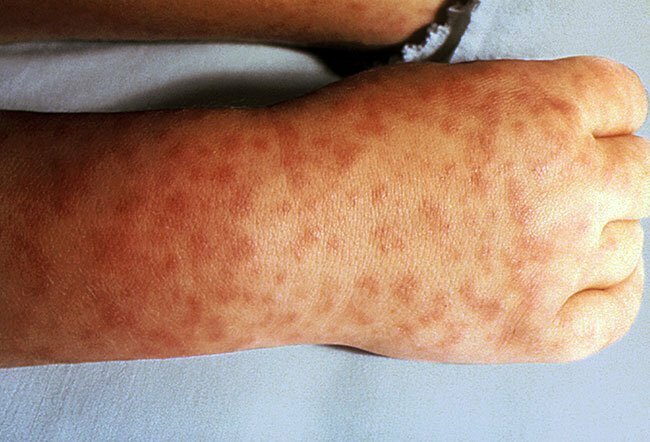 A person with cellulitis can also develop fever and/or swollen lymph nodes in the area of the infection. 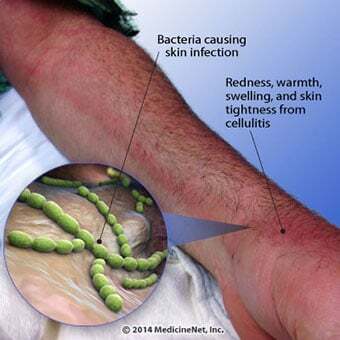 The symptoms of cellulitis can vary greatly from patient to patient. What were your initial symptoms? 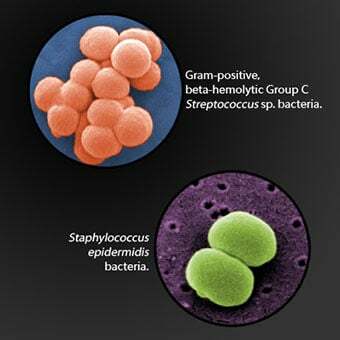 What was your treatment for cellulitis? 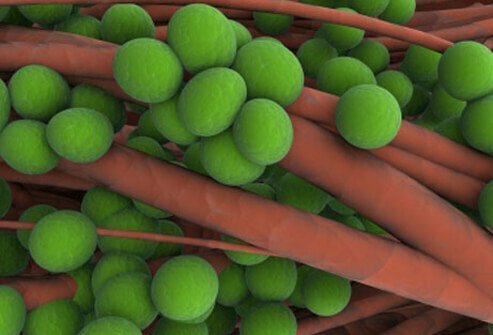 What was the cause of your cellulitis? Please describe your experience with a cellulitis infection. You have a fever and an area of skin that's red, swollen, and warm. Most likely, you have a case of cellulitis. Learn how to tell for sure and what you should do.